I can remember watching The New Price is Right with my grandmother way back in the 70's and perhaps that is why I still love it today. 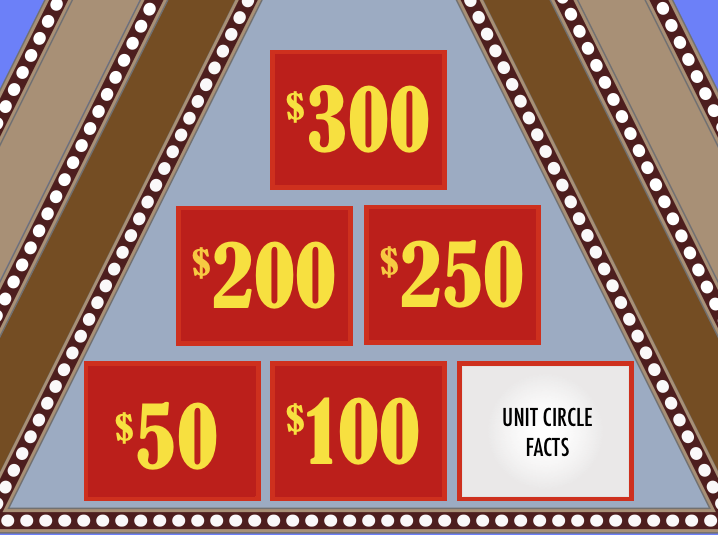 Anyhow, I have found TPIR to be fantastic for engaging my students in probability and hooking them into analyzing some pretty complicated probability problems. 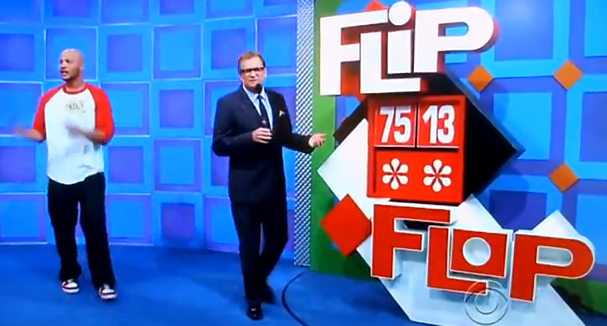 Sometimes we analyze these clips in class, but frequently I just mix a TPIR question in with their homework. Going forward I am going to pretend that all these TPIR questions are from homework problems. I almost always assign my math homework on Google Docs. Every night students get a new Google Doc with a variety of problems on it, many are Exeter style problems, but I have found other problem styles (like these TPIR problems work really well on a Google Doc also) If I am really playing my A game the problems will be completely spiraled (like Exeter) and my students might get say 1 or 2 probability questions a night over multiple weeks until we have unwittingly learned a ton of probability. At Exeter math students can all meet in the evening to collaborate on their math homework (the Exeter math books even talk about this). At day (not boarding) schools this is usually not possible. This is why Google Docs works so well. Students go online in the evening and «talk» about their math homework on the doc. So after watching this probability problem I would expect my kids to begin analyzing it. We would then continue the discussion in class. Click through to watch the clip. I bet we can learn some Probability by analyzing the world's best gameshow The Price Is Right. Let's start with an easy one. Watch this pricing game called Flip Flop and then answer these questions. (a) Are their any strategies a savvy contestant can use to increase their chances of winning this game? (b) What is the probability of winning the game if the contestant plays blindly (i.e. just makes a wild guess)?